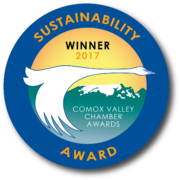 The Comox Valley Project Watershed Society has chosen the City of Courtenay to receive its Courtenay River Estuary-Keeping it Living Award. 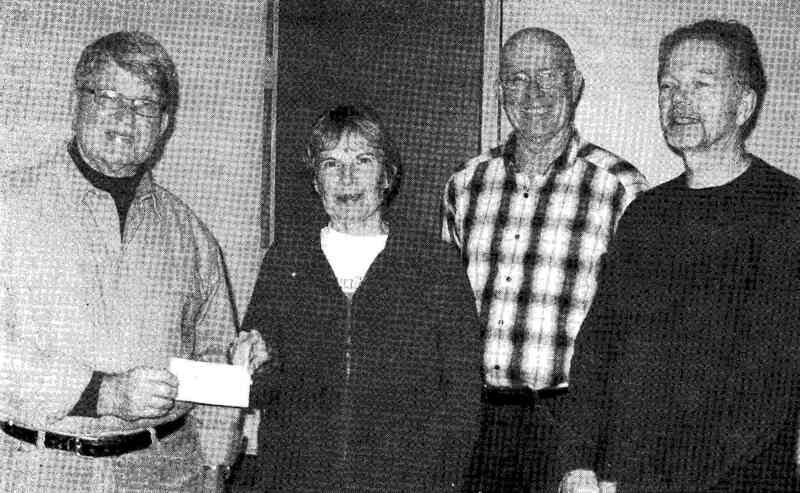 It was presented at Courtenay City Council’s regular meeting on Nov. 7. 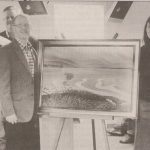 The award, an original painting of the estuary by noted local artist Bev Byerley, is given annually to an organization in the Comox Valley in recognition of environmental leadership provided in protecting and restoring the estuary. The recipient displays the painting in a prominent place for a period of one year. The City of Courtenay has been chosen in recognition of the action taken this past year in hiring their first environmental planner and their first climate change specialist. 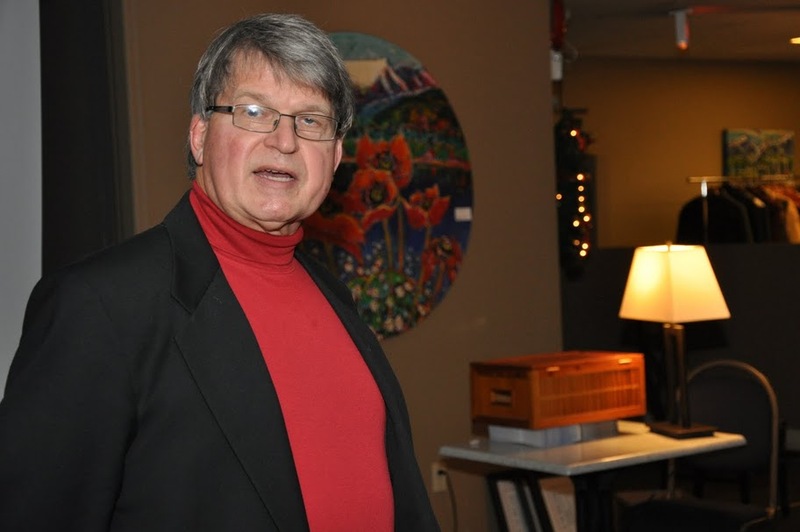 The efforts of these two planners in organizing an evening presentation on climate change at the Sid Williams Theatre last spring acknowledged the City’s awareness and appreciation of this important environmental issue. Three hundred local residents were superbly informed regarding one of the most pressing global concerns of this century and one of particular importance to a coastal community such as ours. The City also held a workshop on sea level rise in the Strait of Georgia and subsequently established a new high-water mark for the Courtenay River and estuary based on a projected increase in sea levels of .8 metres expected over the next 20 to 30 years. Further, the City recently introduced new draft amendments to the City’s Official Community Plan that call for improved riparian zones for the rivers, creeks and wetlands within its boundaries. These actions are critical to expanding protection for the Courtenay River estuary. 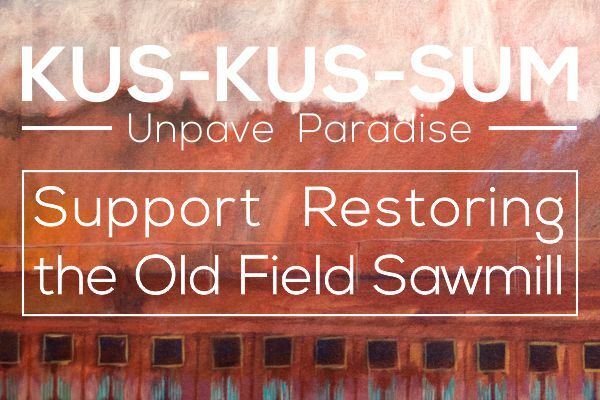 Finally, the City has given its support to a community campaign to obtain National Heritage status for the estuary. 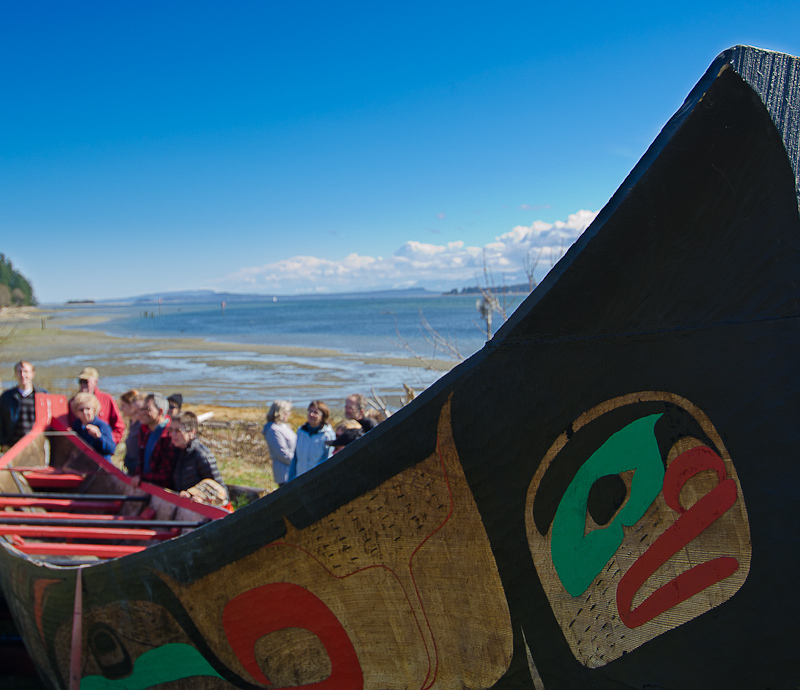 This designation is being sought based on the significance of the estuary as an important bird area, for its aquatic habitat and especially for the remains of extensive ancient First Nation fish traps in the estuary.